Meat used to be a luxury, now everyone can eat meat, and a lot of it as well. There are different reasons nowadays, why people don’t eat meat anymore. Of course some do it for the well-being of the animals, because it is horrible how they are treated if you look behind the curtains. Even the ‘better’ factories are still not the way to go. Why? Imagine when this were to happen to humans? Humans are alive, have feelings (most of them) and that is a good reason to treat each other well. Pigs, cows and chickens are alive, have feelings so it would be a good reason to treat them the same way. Every animal on this planet deserves a life that we deserve as well. And we all know we even mistreat our own kind, so think of how the world can become a better place in general when we would do what we need to do. Another reason, that is becoming increasingly more important, is the environment. It is very inefficient to eat meat, especially if you see the growing amount of people that are living on this planet these days. 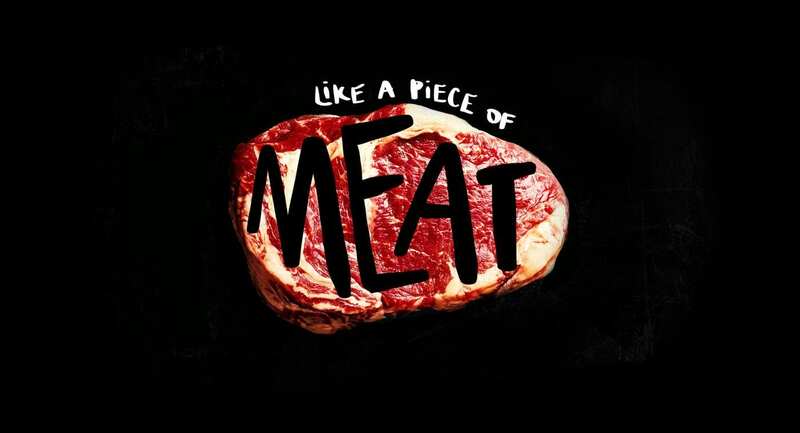 In our history we ate meat, because it could be nutritious and with a little bit of meat there was enough for everyone. Now, there are bilions of people and it is growing rapidly. So what do we do? 83% percent of farmland is used for lifestock; SAY WHAT?! And the even crazier part is that we can feed 3.5 bilion people extra if we would eat the resources we give to animals. 1 Kilogram of beef needs 25 kilogram of grain and 15000 liters of water. Dairy only accounts around 15 percent of our calories. With replacements that are better for us ánd the planet we can fulfill that easily. The gas emissions of the meat industry is equal to the emissions of planes, boats, trucks and cars combined. So eating a piece of meat is even bad for our lungs, and influencing the future of our kids incredibly. Every one and a half year, we kill more animals than the amount of human beings ever lived in history. Choose for health, yourself, the animals and maybe even the future if you wouldn’t mind. What can you do? Eat less or no meat. Try new dishes at restaurants and recipes at home. Tell people what you know and hear what others think about it. Discussion is a good way to get to know each other’s thoughts and share some information. And never think that conversation is about convincing. It’s about sharing and maybe opening eyes of people who didn’t know the facts. Help each other out and make this planet a better ánd healthier place.